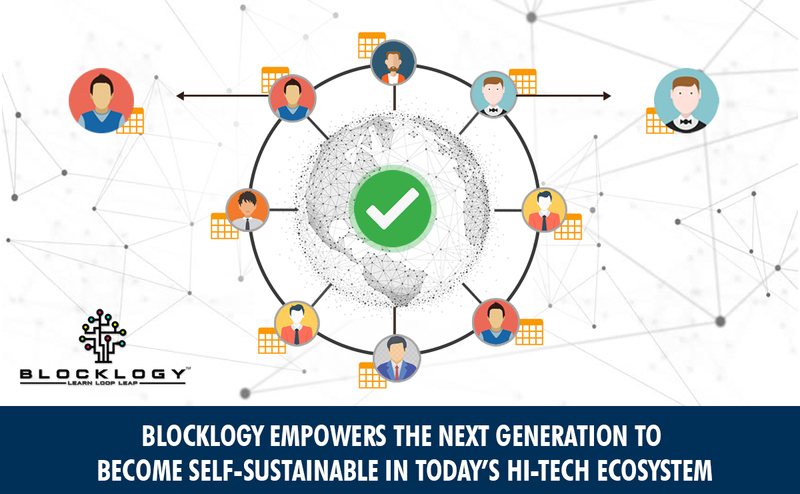 KMPARDS, the founding organization behind Blocklogy – blockchain education platform, has been forming active partnerships with schools, colleges and educational institutions across India for extending affordable and career-oriented blockchain education for engineering college students and youths to build a strong career in the blockchain field. 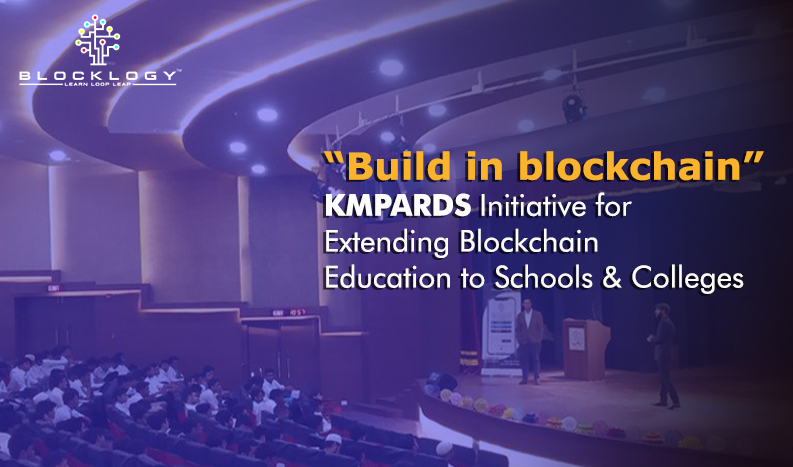 In an effort to introduce students to an amazing world of blockchain technology, KMPARDS has started conducting active in depth campus-level blockchain workshops under the theme of “Build in Blockchain”. What is “Build in blockchain”? The “Build in blockchain” workshop covers various topics focused on teaching students the importance of blockchain technology, the growing demand for blockchain professionals as well as the increasing number of blockchain-based applications and companies.  The session also introduces students to Blocklogy, which is a mobile app based e-learning platform to learn blockchain concepts, programming and development. Here are a few takeaways from the “Build in blockchain” Blockchain Workshop by KMPARDS team. What is blockchain technology and related terminologies? What is the importance of blockchain? Why should more students engage in learning blockchain? How would blockchain technology benefit your career? The demand for blockchain coders and experts has been increased rapidly in the past few years. According to jobs sites, like Indeed, Naukrijob index suggests that, Blockchain will beone of the highest in-demand technologies with strong earning potential. l Why is it the best platform to learn blockchain technology? Besides teaching students the basics of blockchain technology and how it can shape their futures, the “Build in blockchain” campaign also covers workshops on blockchain learning via audio/visual content to give students an idea of how awesome it is to learn blockchain via the Blocklogy mobile application. The #BuildInBlockchain Campaign is a live campus-based event which will be conducted only at university campuses, colleges and other academic institutions around the globe. It is a 2 to 4 hours long audio-visual content driven workshop, consisting of a demo of live applications and use cases of the blockchain technology. There is no any specific eligibility criteria to attend the workshop. Students as well as teachers/professors who wish to build and expand the career horizon in blockchain are recommended to attend the same. 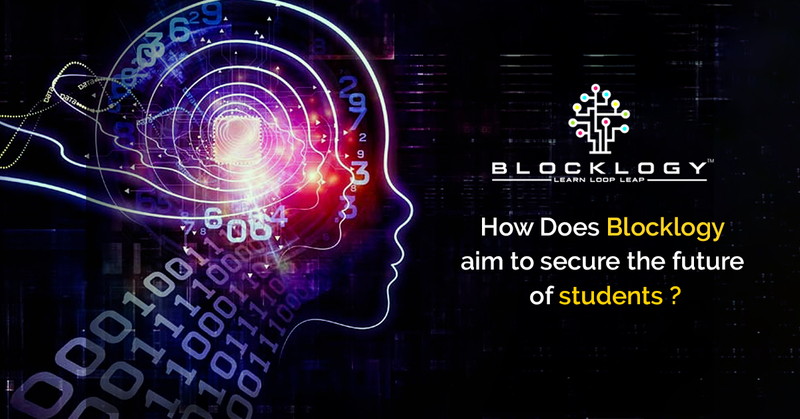 If you want our Blocklogy team to visit and conduct “Build in Blockchain” workshop at your university or college campus then, please write to us via our email ID: info@blocklogy.org ,or directly contact us on +91-8928891019.